The 2019 Augusta Festival Juried Craft Fair will be held Saturday, July 27, 2019 from 10:00 a.m. to 5:00 p.m. in Elkins City Park in Elkins, West Virginia. It is part of the Augusta Festival, which runs from Friday through Sunday. 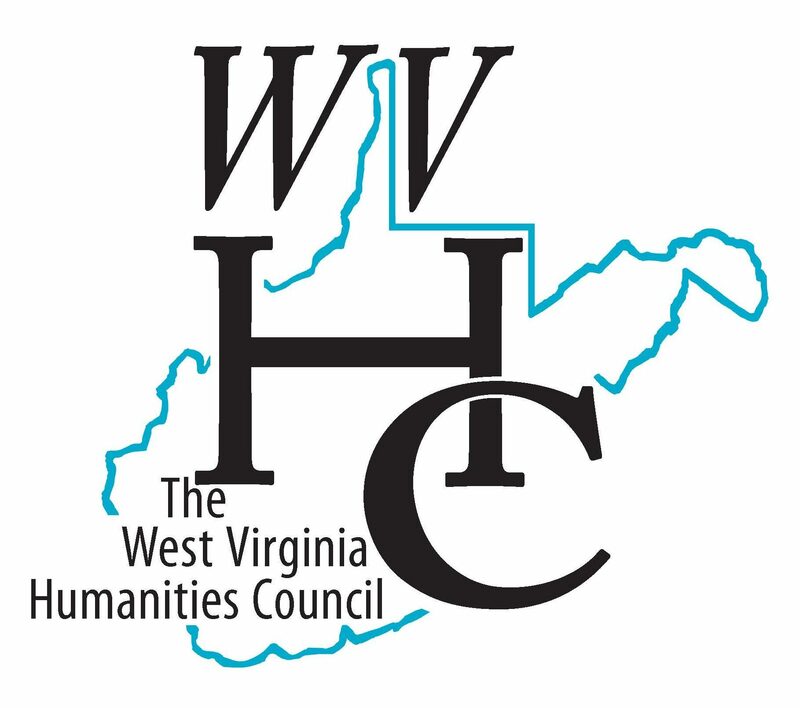 The Augusta Festival celebrates Appalachian heritage arts and folk life with live music, dancing, the WV Open Fiddle & Banjo Contest, workshops, demonstrations children’s activities, and a juried craft fair. After the craft fair closes, there will be an evening concert in the Harper-McNeeley Auditorium of Myles Center for the Arts followed by a square dance in the Augusta Dance Pavilion. The Augusta Festival is organized by the Augusta Heritage Center of Davis & Elkins College, an organization dedicated to the preservation of traditional folkways. The Festival is the culminating event of a multi-week summer workshop series, and is an annual highlight of Augusta’s summer session. The location of the Augusta Festival Juried Craft Fair is Elkins City Park, a wooded site with pavilions, picnic tables, and a playground. Although Elkins is located in the mountains, the park itself is level. Due to trees throughout the park, most booth locations will alternate between shade and sun at different times of day. The park is adjacent to Davis & Elkins College on Sycamore Street. Attendance has been estimated as ranging from 3,000 to 5,000 people. Participants visit the Festival from the local area and around the world. The Augusta Festival Juried Craft Fair stresses original, individually hand-made craft items with an emphasis on traditional techniques. The Augusta Festival Craft Fair will be juried by a committee of qualified professionals from within the art and craft community. Decisions of the jurors are based on merit and quality as well as overall balance of the various media represented. All decisions will be final. Notification of Acceptance: March 15, 2019. If you apply by the February 15 jury deadline, you will be notified by March 15 whether or not you have been accepted into the Festival. Notifications will be sent by email for most exhibitors. For those who do not provide an email address, your notification will be sent via U.S. Postal Service, postmarked by March 15. Final Deadline for All Vendor Fees: May 15, 2019. Please note: Your spot in the Festival is not assured until you have been notified of your acceptance by the jury and you have paid your booth fee in full. Pre-manufactured parts, imported, and bazaar-type crafts will NOT be considered. Selections will be made from the primary classifications listed on the application. To ensure balance and fairness to all exhibitors, each classification has a limited number of openings. All vendor fees are due and payable upon notification of successful jury selection. Vendor fees are non-refundable and non-transferable. The Augusta Heritage Center reserves the right to use photos and descriptions of vendors’ work provided in the application to enhance advertising and publications. Print images submitted to the jury will not be returned. Official Juried Craft Fair hours are 10:00 a.m. – 5:00 p.m. All exhibitors and concessions are required to be set up prior to 10 a.m. and remain set up until 5 p.m.
Vehicles will not be permitted in the park between the hours of 9:30 a.m. and 5 p.m.
Exhibitors are responsible for their own setup, including tables, chairs, and extension cords. Please be prepared for inclement weather; this is an outdoor festival that goes on rain or shine! Once selected, exhibitors may display and sell only the type of work which was juried. The Augusta Heritage Center reserves the right to inspect booths after setup and to reject work which is not similar to that which was approved by the jury. Exhibitors may NOT include items by other persons. The total number of all food and drink concessions will be limited to ten (10), and will include limiting concessions to one (1) in each food category (i.e., one ice cream stand, etc.). All food concessions will be required to hold a valid permit issued by the Randolph County Health Department before setup will be allowed. The Augusta Festival may accept a limited number of local non-profit organizations as exhibitors. Preference will be given to organizations that promote the region’s cultural and environmental heritage. No political or religious organizations will be considered. Informational and interactive exhibits are encouraged. Any items for sale by a non-profit must have prior approval from the jury. A completed and signed application form with your name and business name as you would like them to appear on publications. Three (3) images that are representative of the work you propose to exh High-quality digital images in JPG format, at least 4×6 inches at 300 dpi are preferred. Prints are also acceptable if they are high quality enough to be scanned. Please do not send photocopied images or low-quality prints. If you are accepted into the Festival, we may use your images to accompany press releases, online promotion, and advertisements to promote the Festival. Of course, we will only use your images if you are accepted as a vendor. One (1) image of your exhibit/booth (including tent, trailer, etc) if you are new to our Festival or if your display has changed significantly. All vendor fees are due by May 15, 2019. You must pay your booth fee in full by the deadline to be included in the Festival Program and reserve your space. Do not send payment until you have been notified of your acceptance. If your display is larger than 10’ along the walkway, please indicate this on your application. You will be required to pay for 2 booth spaces. If your display is larger than 10’ x 10’, please purchase a 10’ x 20’ space. How to Pay: Credit cards and checks are both accepted. Mail checks to the address below. The Augusta Festival is publicized through magazines, newspaper articles, web listings, AugustaHeritageCenter.org, and social media. Augusta also produces an annual catalog and other brochures which are distributed nationally. Augusta will use descriptions of your work and the images you provide to promote the Festival. We will list the Festival vendors on the Augusta website, including a link to each artist’s website, if provided in the application. Help us promote the Festival by providing high-quality images and a concise description of your work on your application form. You can also help us spread the word by following and sharing on Facebook, Twitter, Flickr, Instagram and YouTube. If you would like to receive printed materials from Augusta to distribute, please let us know! If you would like to become an Augusta Festival sponsor, or have any questions about the Festival, please contact the Augusta Office at augusta@augustaheritagecenter.org or 304-637-1209.